What are the differences, features and costs? 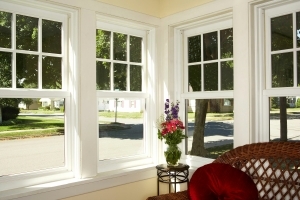 Both Bow and Bay windows can loosely be termed as “projection windows”, in that they extend outward from the property. 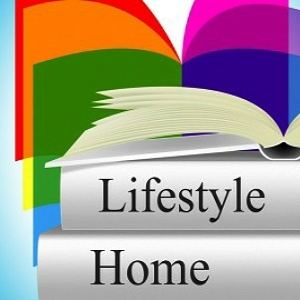 In this way both designs, to a greater or lesser degree, are adding more space to the inside of a room. 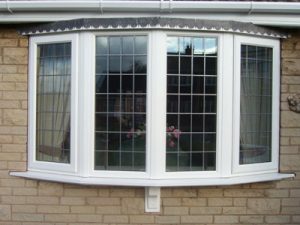 In this article we hope to explain the differences between the two different designs (which window is which), what the major features of each are, and finally to present a guide to the potential cost of fitting a Bow or Bay window to a property. Both of these windows can be full height. In other-words, they can be fitted as “floor to ceiling” windows. However, it is more common to see full height bays than full height bows. First seen in the UK around the 18th Century, and also sometimes called a compass window, in its simplest form, a bow window is just a series of window frames that have been joined together in such a way as to form a curve. This curve is quite gentle and reminiscent of the curve on an archers bow, hence the name. Having a bow window actually lets more natural light into the room and also increases the angle of your outside view by a surprising amount. Two reasons why, apart from the visual impact aspect, a lot of homes are switching from plain old flat windows. 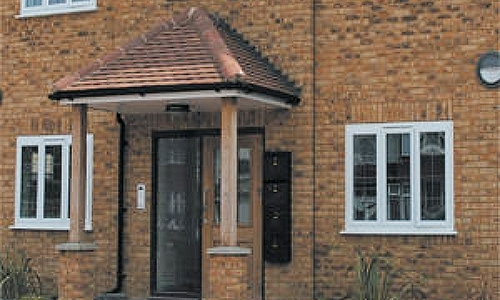 Most often the installation will be a series of casement windows joined together. However, that does not mean to say that you can’t make a bow window with vertical sliding sashes as the design. For the standard bow window, the curve effect is really a series of facets, because each window frame section is straight. It is usual to have 4 or more sections or Lites (lights) in a bay window. The more sections you have in any given size of opening, the gentler the curve is likely to be. For example, a 10 degree, four light bow window has four sections, with the angle of the outer sections being set pointed 10 degrees outwards from the wall of the property. 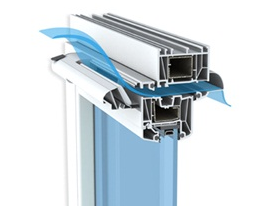 Each section can either be a fixed panel or have opening sections, just like any other window. 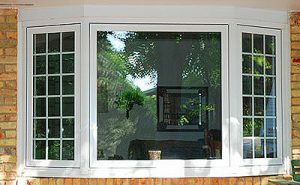 If you have an existing window that you want to replace, and the opening is wide enough to use, then you could replace the existing “flat” window with a bay window. However, because the bay will project out from the property, you have to consider the head & the cills. Both top and bottom will need to be weather proofed. This extra work needed on the head & cill are part of the reason that it will cost more to fit a projection window than a flat plane one. Should you be considering a new floor to ceiling installation, the same things need to be taken into account. Even more so, as your room floor will have to be extended by the full projection amount of the installation. The first immediately obvious difference between a bay and a bow window is that a Bay window is angular and not curved at all. The second major factor is that a bay window will typically project much further out than a bow. 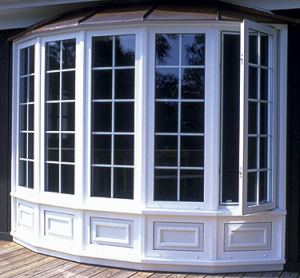 Thirdly, a bay window only has 3 sections or sides. Lastly, and not the most obvious, is that bay windows are generally not as wide as bow windows. Many older homes in the UK, particularly of the Victorian period, are already bay-fronted properties and for them, rectangular 3-sided floor to ceiling bay windows are the “signature look”. The bay itself may be created solely from window frames joined together, but there are also many examples where the corners of the window are solid pillars or columns made from masonry (brick or block). If you are creating a new bay of this type, then it becomes almost like building a mini-extension or porch, which is not the lowest low cost option. Bay windows do not have to extend from the floor to the ceiling of a room, even though many bay-fronted properties have them extending all the way up to the top of the house as part of the house design. You can fit them to an existing opening quite easily. Once again, due to the projecting nature of the window, you need to make the window head and cills weather proof. Apart from the improved outside view and the large increase in natural light created, the extended projection of the bay creates quite a nice bit of extra space in the room which many homeowners make into a seating area. Even with a bay window that does not go floor to ceiling, the very large window cills can offer a place to sit and watch the world go by (that is, if you don’t want to put your ornaments there). The projecting sides of the bay can be set at right angles to the property, or you can “soften the edges” somewhat by using less steep angles on the sides such as 25, 35 or even 45 degrees instead of 90. This will give a nicely angled bay window. You could expect a full Bow or Bay window to cost as much as 2.5 times more than the same width flat window. The reasons for this have been briefly mentioned above, and it’s down to the fact that there are usually more actual window sections (frames) in these designs. That and the fact that the window needs a “top bottom” all contribute to the additional cost. The cost will also be influenced by the window type. 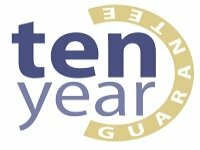 For example, if you use uPVC casements, it is going to cost less than one that uses vertical sliding sash designs. 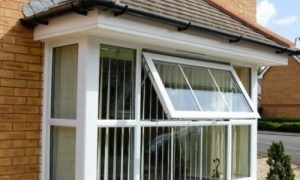 Features like extra opening sections or leaded glass, higher window energy efficiency ratings, lead flashing work to the head or cills will all contribute a little extra to the price. 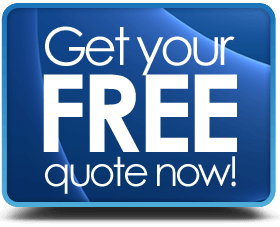 The prices don’t really allow for extra construction work to the installation, such as brickwork, plastering, interior cills – it”s just to give you a general idea of price brackets.